In the next year, Cisco systems estimates that 1.3 billion people will watch video downloaded or streamed over the internet. It’s no surprise then that marketing professionals worldwide are looking to increase their branded video marketing budgets. That means more marketers are focusing on digital video advertising than ever before. Digital video spots are quickly becoming a healthy alternative to TV advertising spots, if not the preferred platform for marketers around the world. YouTube owns one fifth of the U.S. digital video advertising market. In order to capitalize on its position, the site recently launched GooglePreferred, a program that offers its advertisers a chance at top tier ad spots. Though there was some skepticism about how YouTube chose which spots would be considered premium, the GooglePreferred spots started selling out only months after the program’s inception. 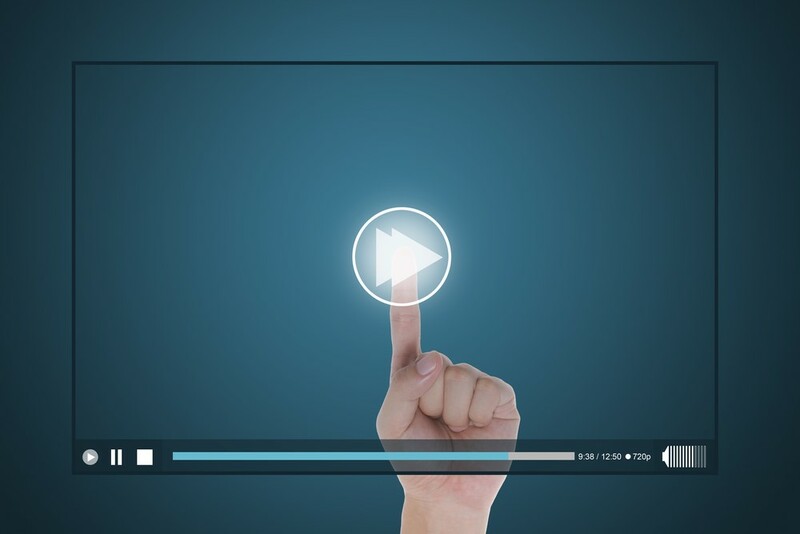 By now, there is no debate about whether agencies want to create digital video campaigns. The real question now is, should agencies only buy into preferred spots? More and more, it seems like the answer is no. In order to be successful in the digital world, campaigns should focus less on producing long-form commercials for purchased ad spaces, and focus more on creating branded entertainment that can be posted and shared for free. The ultimate goal of a great digital video campaign is to go viral. But that’s not as easy as it sounds. Audiences are no longer passive viewers of heavily branded commercial spots. Instead, audiences want to see something that they like and are proud to share with their own social networks. In order to meet these high expectations, agencies are pushing creative boundaries and blurring the line between what makes a good advertisement and what makes good entertainment. Likewise, brands are willing to let creatives take control, sometimes barely branding their content at all, as long as it means the campaign goes viral. Here are a few success stories from around the world. Each campaign offers targeted content that is both engaging and entertaining at the same time. When TNT wanted to launch in the Netherlands, they decided to introduce themselves in a brand appropriate way. How did they do this? They simply set up a red button in a small street in a small town – along with several hidden cameras – and waited for someone to come by and press it. What happened when this unsuspecting person pressed the button? Sirens, ambulances, a cyclist accident, a fist fight, a gun fight, and all sorts of other over the top situations, all within the span of a few minutes, effectively bringing a whole lot of drama where there was none. The video was a hit and currently has over 53 million views. Melbourne Metro took a serious topic – the possibility of death by train – and made it funny in their musical public service announcement, “Dumb Ways to Die.” The song describes the unfortunate deaths of several adorable animated characters, making a heavy subject light while still conveying the urgency of their message. Not only were people listening to their message about train safety, they were singing along. To date the video has 112.8 million views. With 113.5 views, Evian’s “Baby&Me” is a favorite around the world. The concept was simple and emotional. What does your inner child look like? Not only did the campaign feature successful video content in line with the Evian slogan of “Live Young,” but it also launched a popular companion app in which users can create their very own baby image. There is nothing more epic than Jean-Claude Van Damme straddling two Volvo 18-wheeler trucks in a full split position. This jaw-dropping video is as unbelievable as it is unforgettable. The strong element of spectacle has earned this video nearly 81 million views, reminding us all that sometimes simple is best. Originally posted on the website of Hightower’s predecessor Butchers Hook Video.